Portugal defeated Poland in the Nations League, shattering Robert Lewandowski's celebrations of playing his 100th international. Adam Nawalka is standing down as coach of Poland after his team's disappointing World Cup performance. Poland skipper Robert Lewandowski has urged his team to salvage some pride in their final Soccer World Cup game against Japan. Prolific Poland striker Robert Lewandowski's World Cup campaign opened in frustrating fashion as Senegal claimed a win in Moscow. Senegal recorded the first African win at the 2018 Soccer World Cup when they beat Poland at the Otkrytie Arena in Moscow. Follow all the action as it happened on the 2018 Soccer World Cup Group H clash between Poland and Senegal. 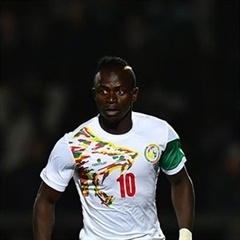 Robert Lewandowski and Sadio Mane face off in a mouthwatering World Cup shootout between two lethal forwards when Poland take on Senegal. Robert Lewandowski and Sadio Mane face off in a mouth-watering World Cup shootout between Poland and Senegal. Bayern Munich striker Robert Lewandowski headlines the 23-man Poland squad for the World Cup in Russia. Robert Lewandowski scored a European qualifying record 16th goal as Poland defeated Montenegro on Sunday to reach next year's World Cup. 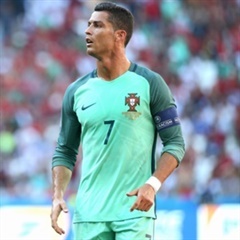 Poland and Portugal's football authorities became the latest to come under scrutiny from UEFA on Friday, after their quarterfinal encounter. Team-mates rushed to rally round Polish midfielder Jakub Blaszczykowski after a crucial penalty miss handed Portugal victory. Cristiano Ronaldo took his "dream" of an international title another step closer when Portugal beat Poland in a penalty shootout. 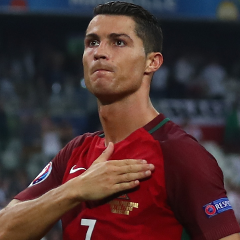 The Euro 2016 quarter-finals start with Cristiano Ronaldo seeking a new step towards his first international title.